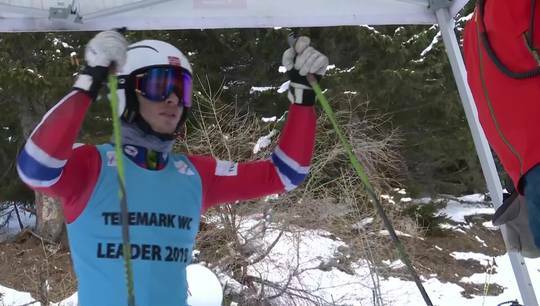 Første av to renn i franske Pralognan de Valois. 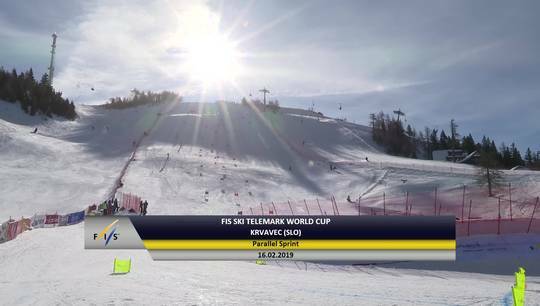 Season opener for the FIS Telemark World Cup Tour in the Italian Alps. 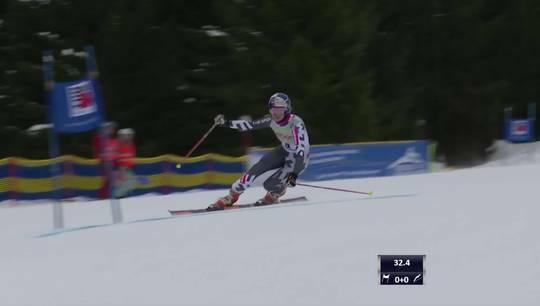 A Sprint for Ladies and Men. 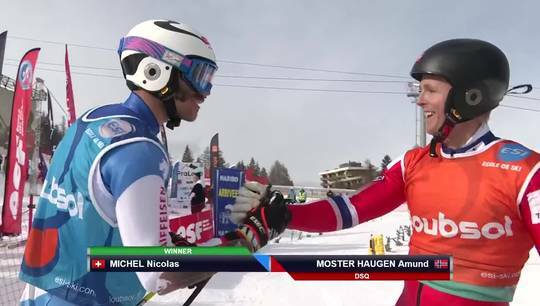 Follow the Crystal Globe Winners 2018, Johanna Holzmann(GER) and Nicolas Michel(SUI) as they kickoff to defend their title. 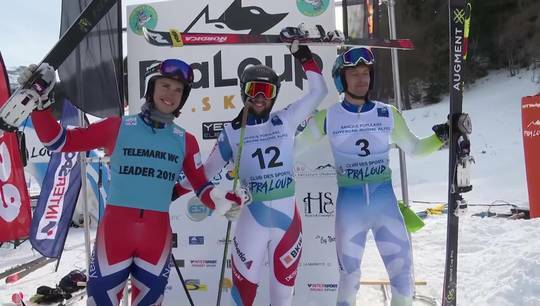 The first Classic of the season for FIS Telemark World Cup Tour. 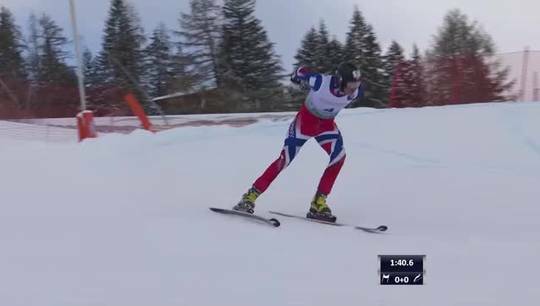 Follow the action as athletes are put to test in the Queen discipline of the sport. 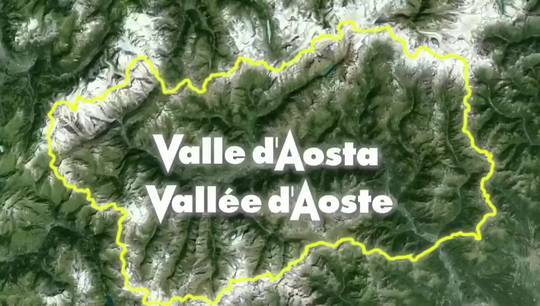 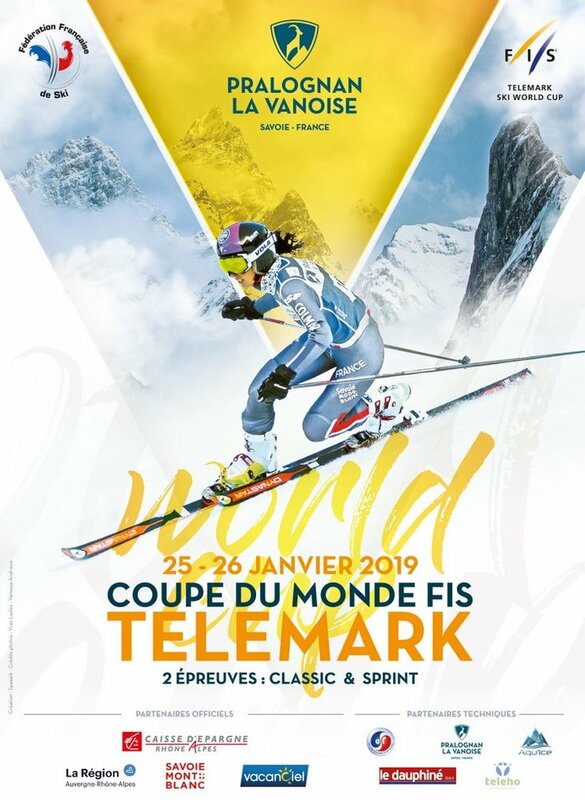 The FIS Telemark World Cup Tour heads west to the French Alps. 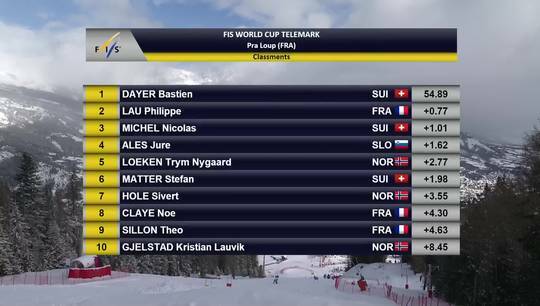 A Sprint which could give 3rd overall in 2018 Phil Lau (FRA), a first medal, this season, infront of home crowds. 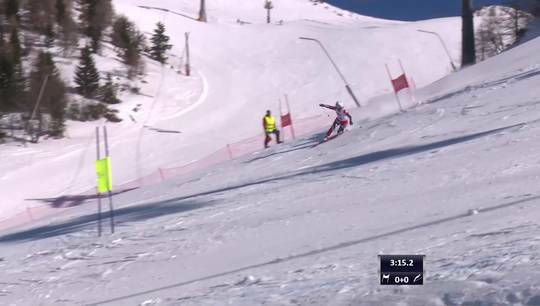 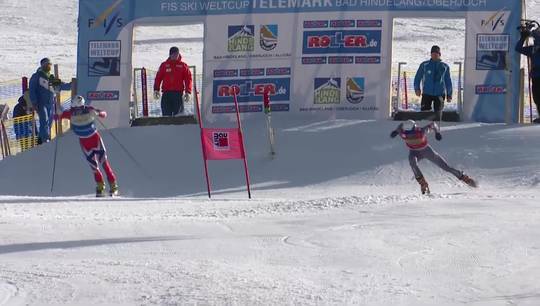 The FIS Telemark World Cup Tour is in the French Alps with a Classic reputated as tough. 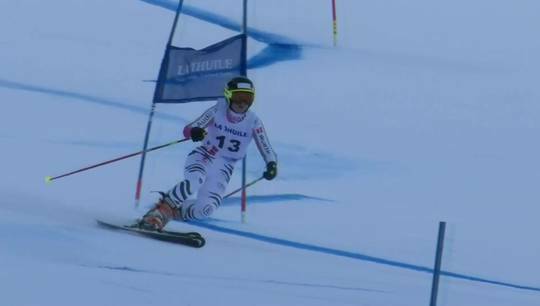 Second overall in 2018, Argeline Tan Bouquet (FRA), remembers this track as her first gold medal in the World Cup. 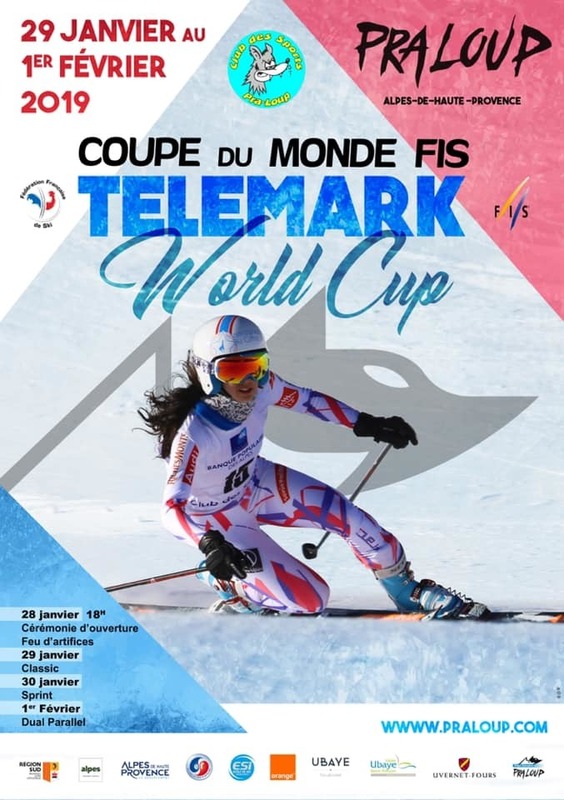 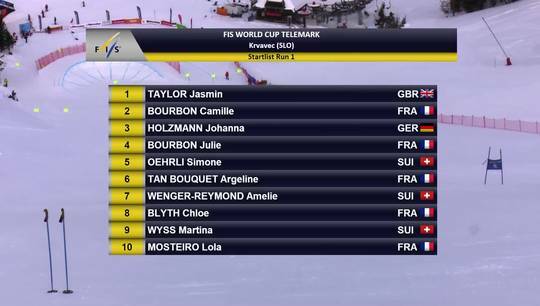 The FIS Telemark World Cup Tour heads south west with a Sprint for Ladies and Men. 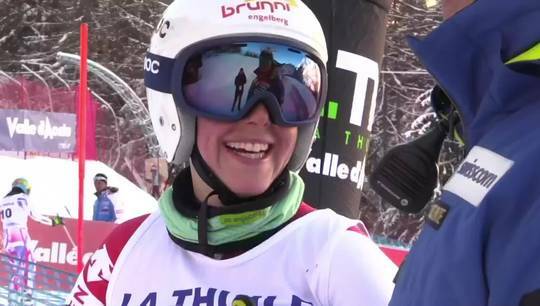 Well into the season this premier in Praloup could see the birth of a new champion. 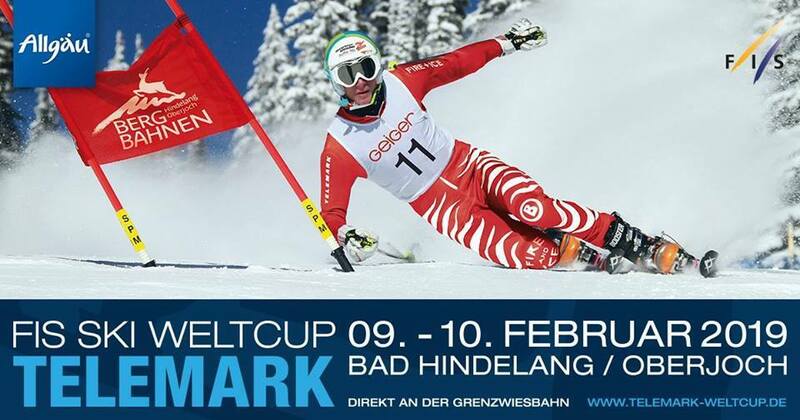 The FIS Telemark World Cup Tour is in the south west Alps for the first Parallel Sprint of the season. 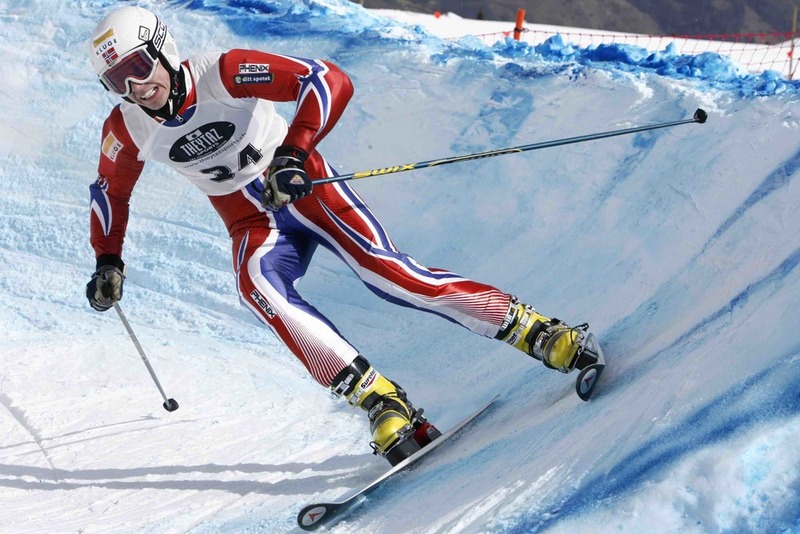 Follow the finals in this exciting discipline put forward by FIS to become a future Olympic event. 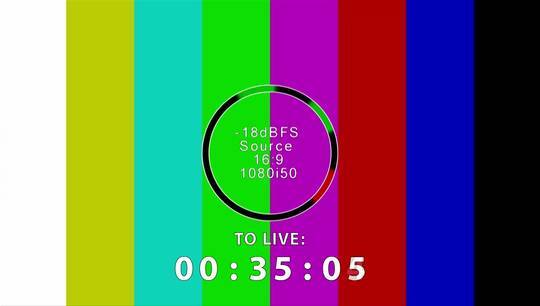 Momentum, close fights and popular show guaranteed. 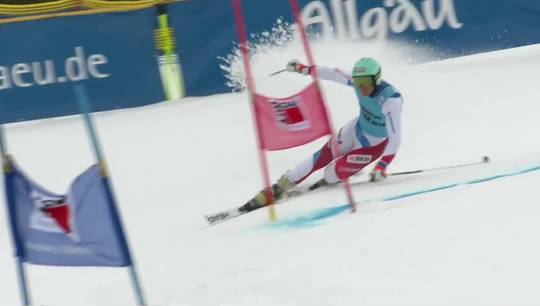 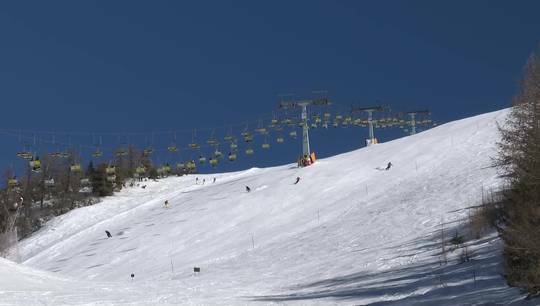 WC Telemark-touren fortsetter med to renndager i Allgäu-regionen i Tyskland. 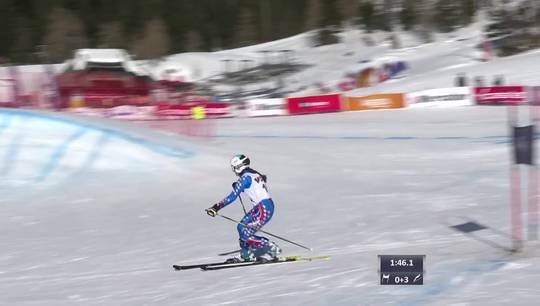 Det er Sprint 9/2 og Parallell 10/2.